One of the first Leicas ever produced has just been crowned the most expensive camera in the world after it fetched a phenomenal 2.4 million euros (about $2.96 million) at an auction in Austria. 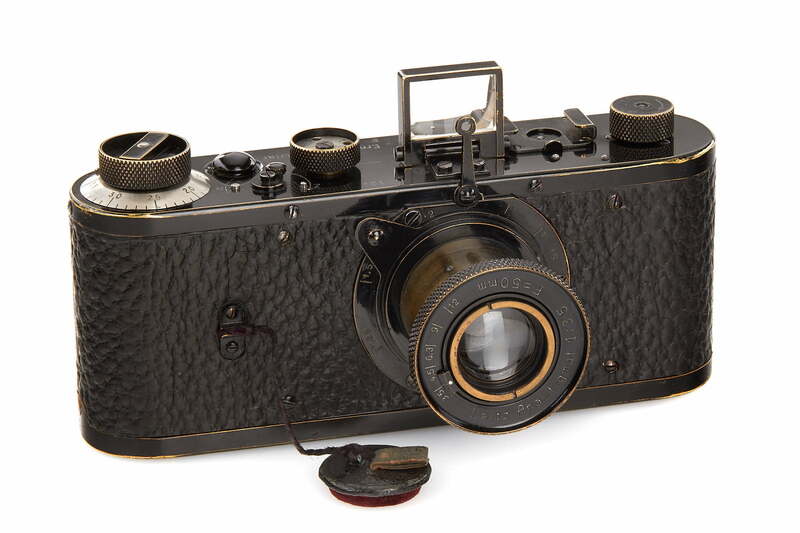 The sale took place at the WestLicht auction house in Vienna on Saturday, March 10, with the 1923 0-Series camera (serial number 122) attracting a flurry of bids to reach the record-breaking figure in just 45 seconds. Bids came in from those present in the auction room, as well as by phone from bidders around the world. The new owner is an unnamed private collector from Asia. The Leica 0-Series film camera was one of only 25 produced as a prototype for the German company’s first commercial model. Twelve units survive, but only a few remain in perfect shape. Auction notes for the camera describe the device as “one of the major rarities in camera history.” The first Leica to hit the market was the Leica I in 1925, which marked the start of the company’s epic journey that saw it become one of the most prestigious camera brands in the world. The Leica was one of the first really portable cameras, and its solid build and reliability made it the model of choice for legendary photojournalists such as Henri Cartier-Bresson, Robert Capa, and Alfred Eisenstaedt. The company now offers a range of digital models, but their high price tags — for example, $6,495 for the 2017 M10 body — keep them out of the hands of most photographers who’d like one. At Saturday’s auction, several other Leica cameras also picked up some big bids from wealthy camera enthusiasts keen to own a bit of Leica history. A Leica MP-89, for example, sold for 456,000 euros ($562,000), while a 1950s Leica MP-2, the first Leica M camera with an electric motor drive, changed ownership for 432,000 euros ($532,000). If you wouldn’t mind getting your hands on a Leica 0-Series but are short by several million dollars, there are a couple of thousand replica models out there which the company produced in 2000. Original diagrams and measurements were used to produce a faithful reproduction of the early device. But, at 2,000 euros ($2,465), even the replica doesn’t come cheap, though admittedly it’s small change compared to Saturday’s auction price for an original.